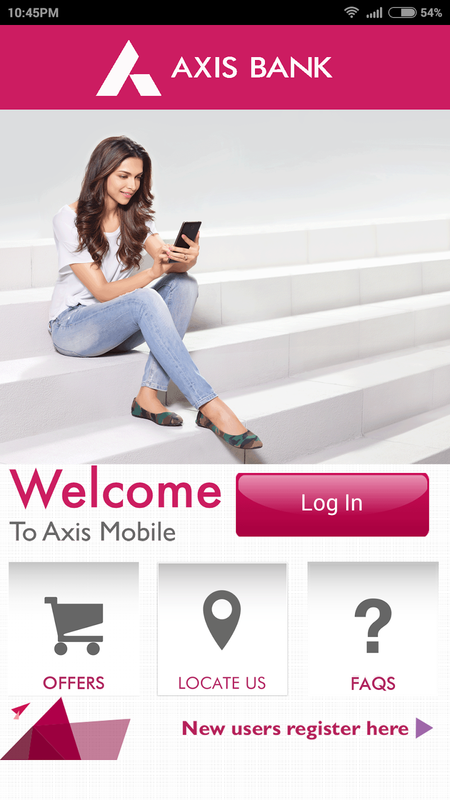 I loved the Axis Bank Mobile App . I am techie and love when technology is used to deliver services to people that makes their life easier .I love it more when technology is used so beautifully .I really love the simplicity of the app with beautiful interface and smartly planned functions. I loved their User Interface( UI) . They have really kept it very simple and easy to understand. I love the flow of their application . They have used optimum amount of space. 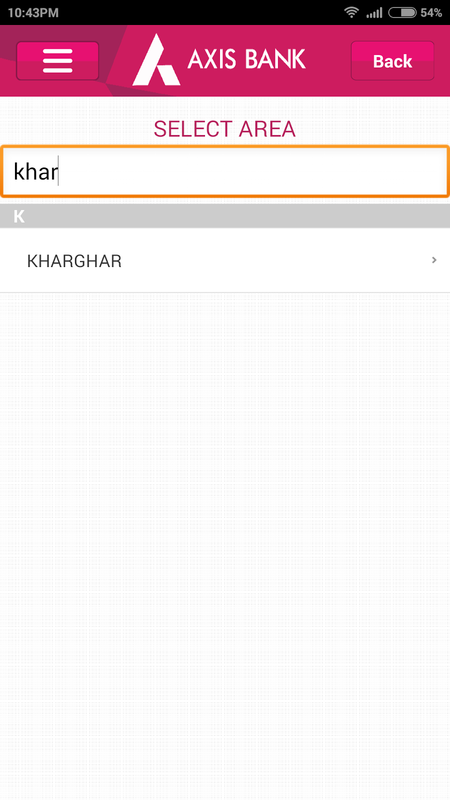 Even though they have lot of functions ,the app doesn't look cluttered . 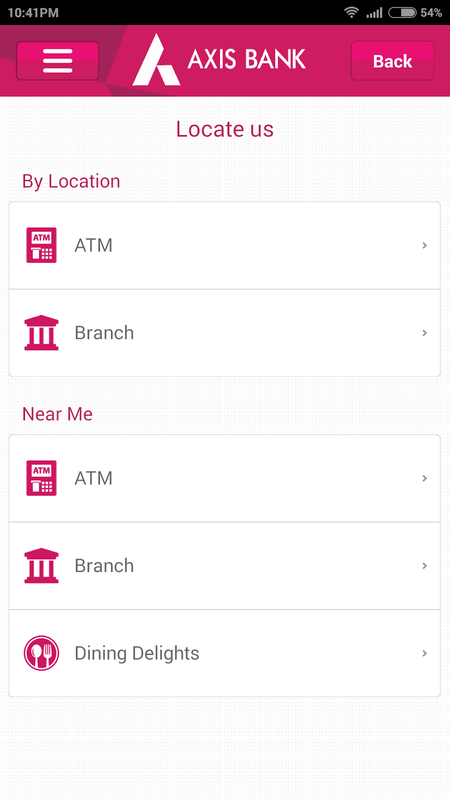 They have beautifully integrated mapping for tracing location of ATM's ,Branches and it works. Signup or Getting on Board as Axis people call it ,is very easy . 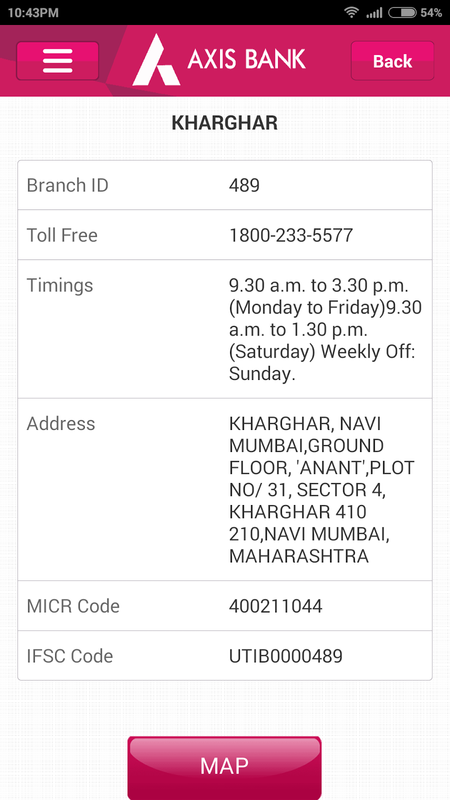 Use internet banking,Debit card numbers,Credit card etc. 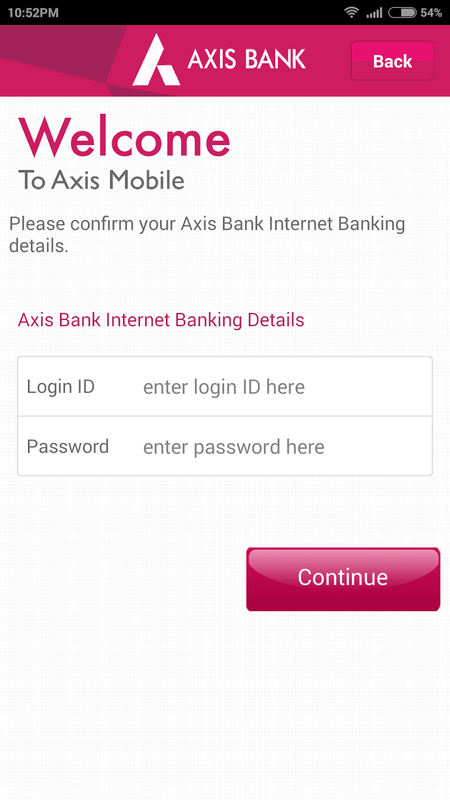 This really eliminates the hassle to apply in bank for mobile banking ,then verifying it etc etc . They are continuously updating and upgrading their app . So look forward for new functions. We can directly view our loyalty program credits. We can view our account balance,make transfers,make utility bill payments , instantly add beneficiary to accounts. 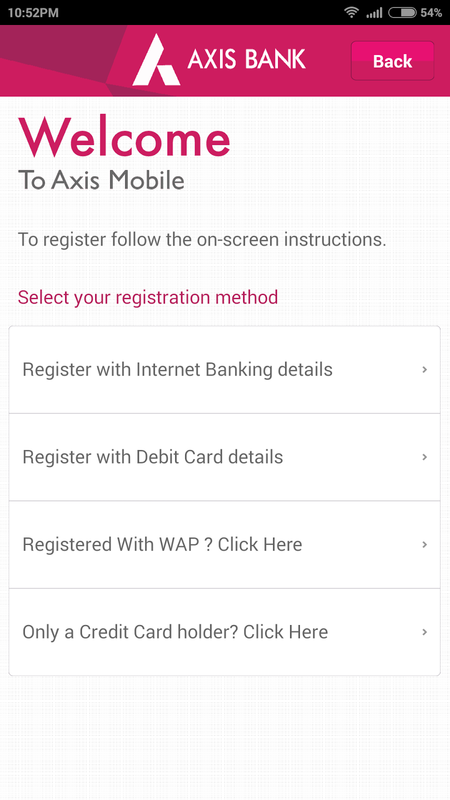 Best part you can search your beneficiary via registered mobile number , if you are Axis Bank customer. 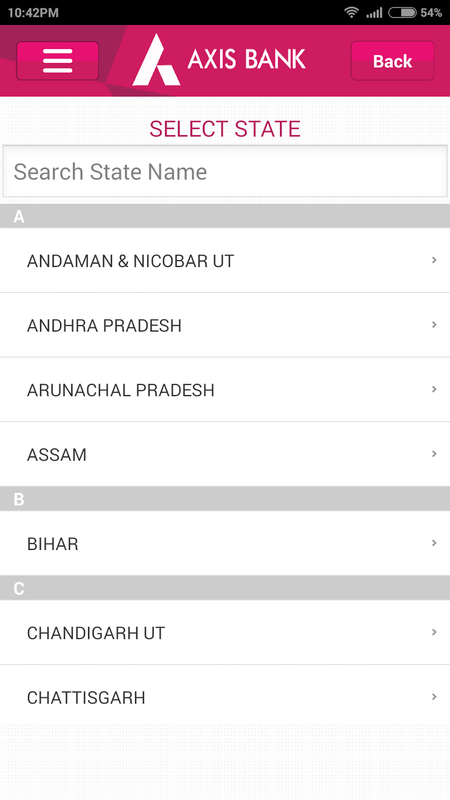 Adding beneficiary is done within seconds . Initially you have 30,000 limit for initial 5 days . Later you can increase the limit by placing an request via app itself. Adding debit card limit is also easy . So if your wife is Shopoholic . Don't worry this app will safeguard your money but NOT YOU :-P .
Convert your credit card transactions to EMI with one simple click . So , Axis gives power to Wives for shopqing freely by putting it on EMI :-P .
You can view your statements ,get them emailed, request for cheque book . Security parameters are well planned. They have OTP enabled,Time & Session Management, Pin or mPIN password. In addition if ever your phone gets lost, or for some unseen circumstances your credentials are revealed. 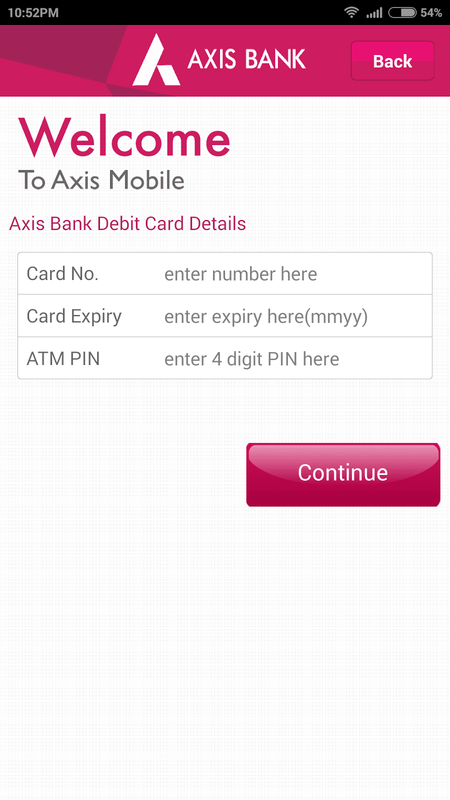 You can call Axis Bank and ask them to stop your banking account temporarily . Do Need to explain how the app works!?? I don't think so . The UI is as such that any person having a smartphone will be able to understand and use it himself. I liked it as Technical person. I feel it's technically and visually appealing. 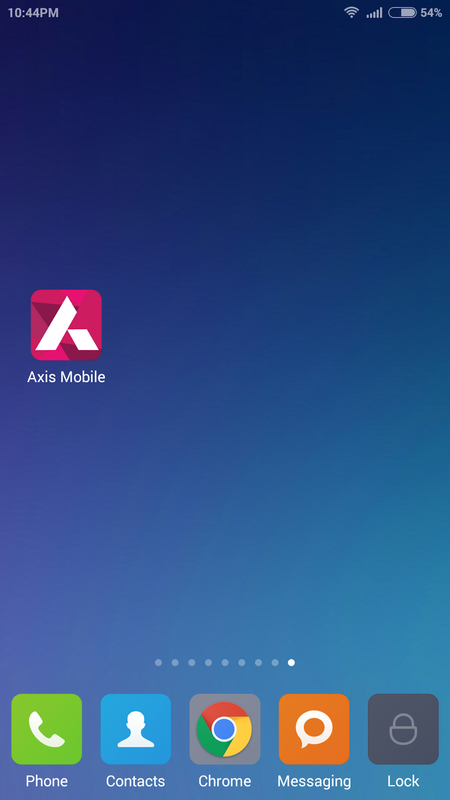 Axis Bank has really put their efforts to make their app ,simple ,beautiful and elegant .